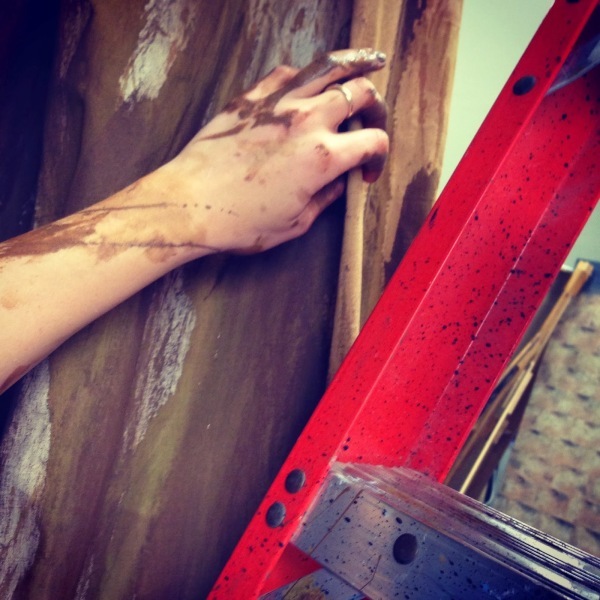 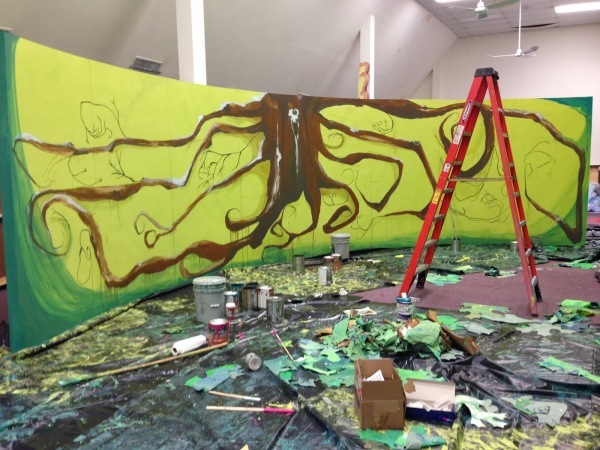 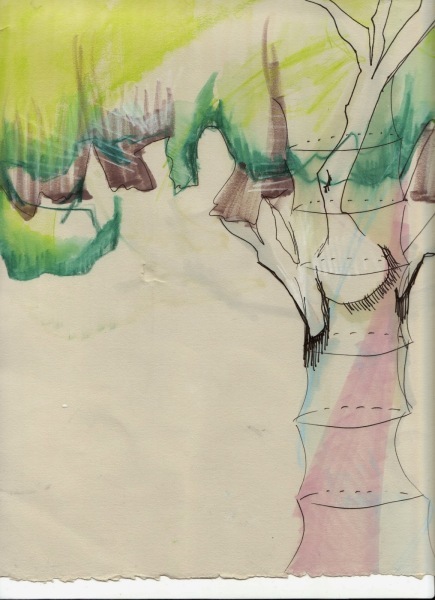 SPARC presents: Live Art, Tree of Life. Landmark Theater. 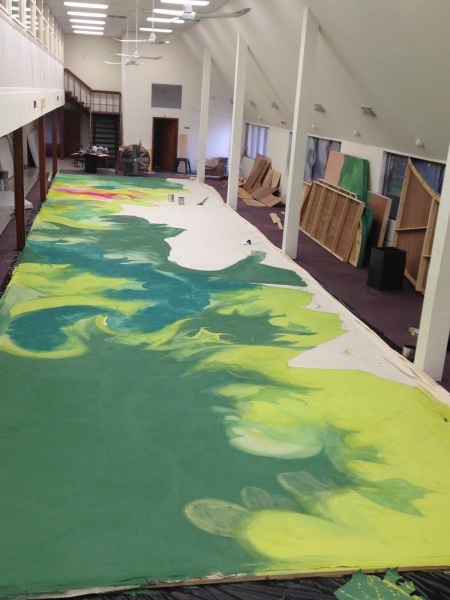 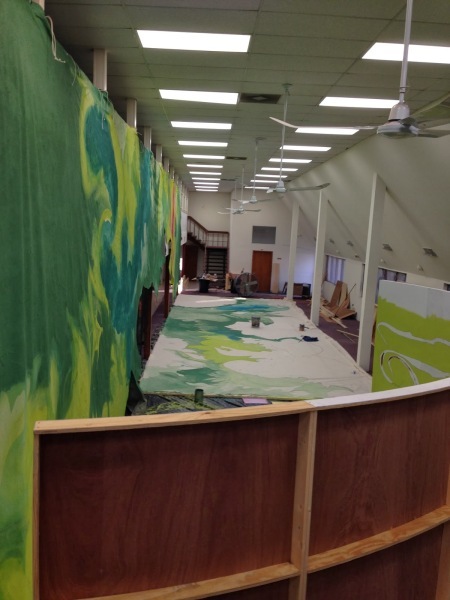 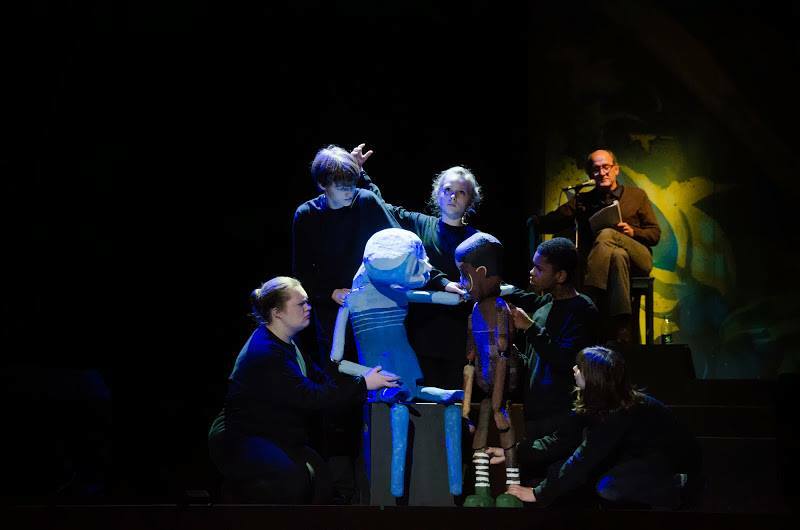 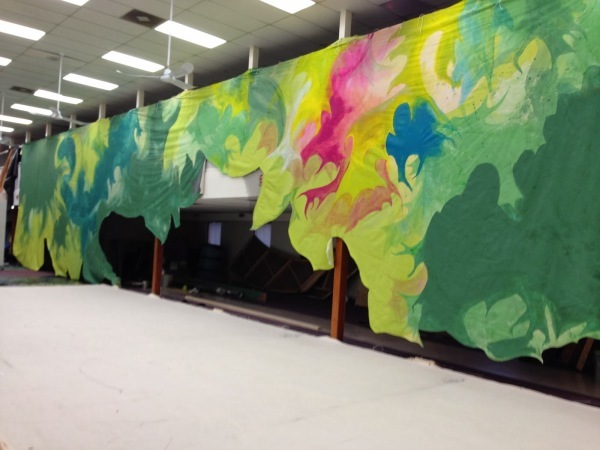 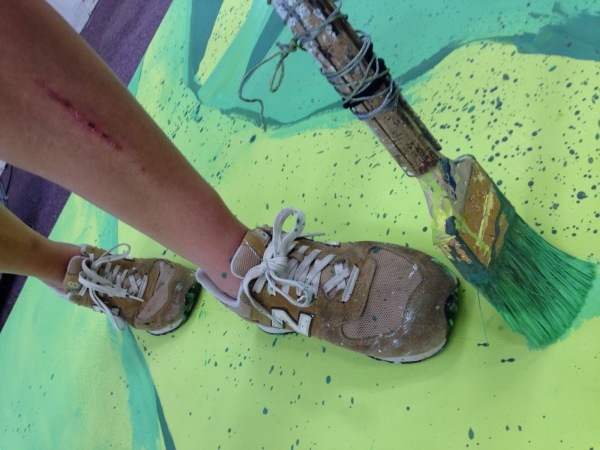 Richmond, VA.
Live Art is a collaborative arts program showcasing students of all abilities. 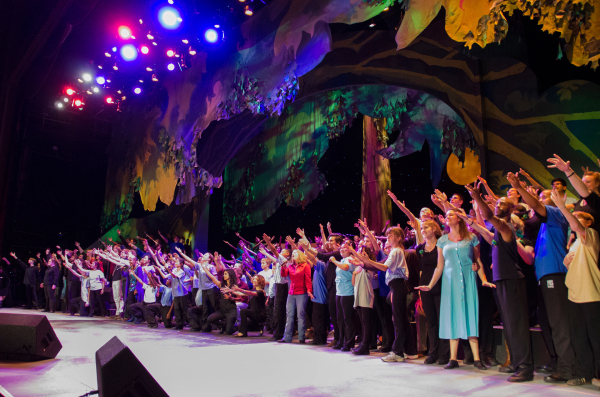 The program culminates in a major production with National musicians. 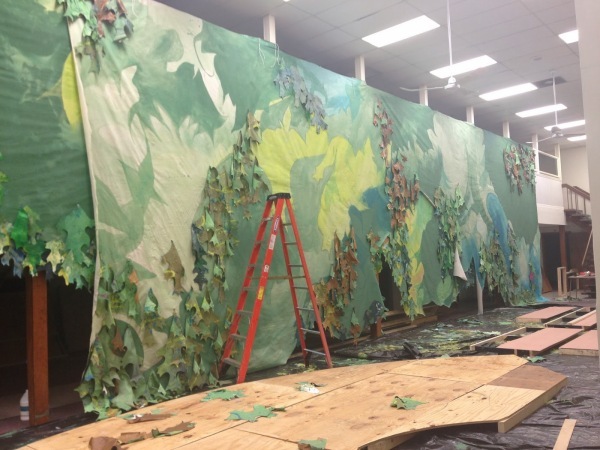 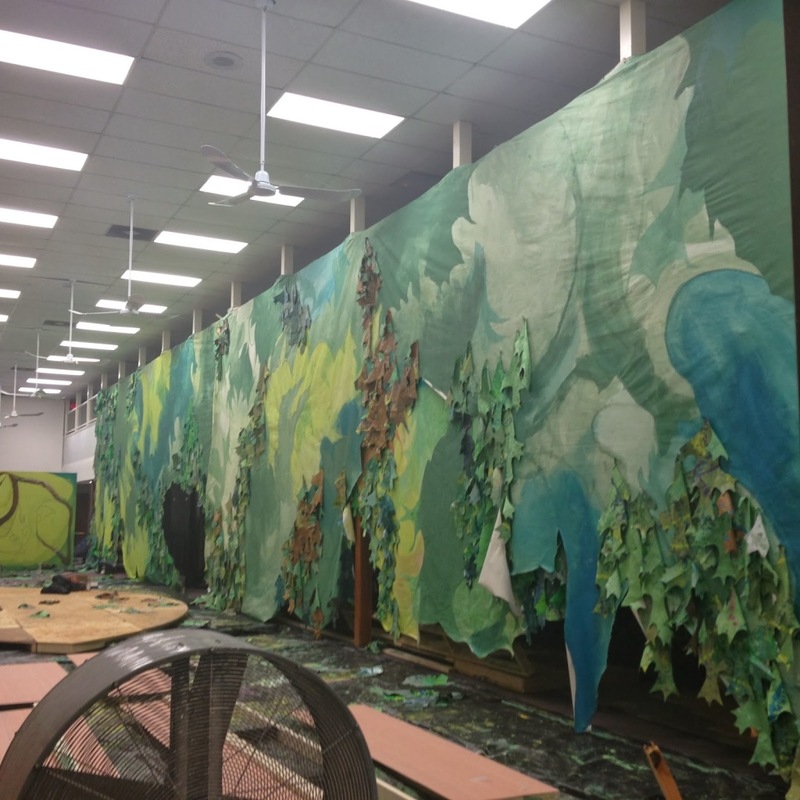 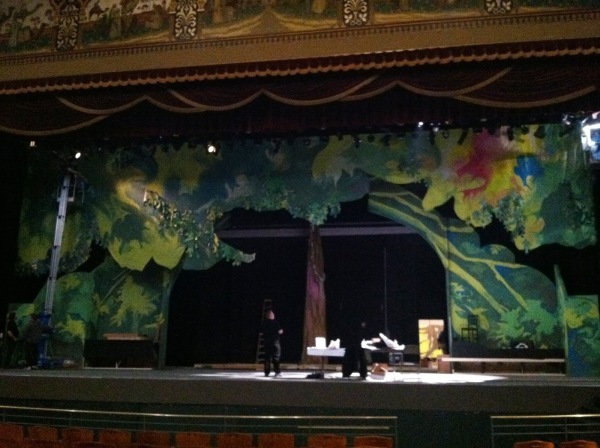 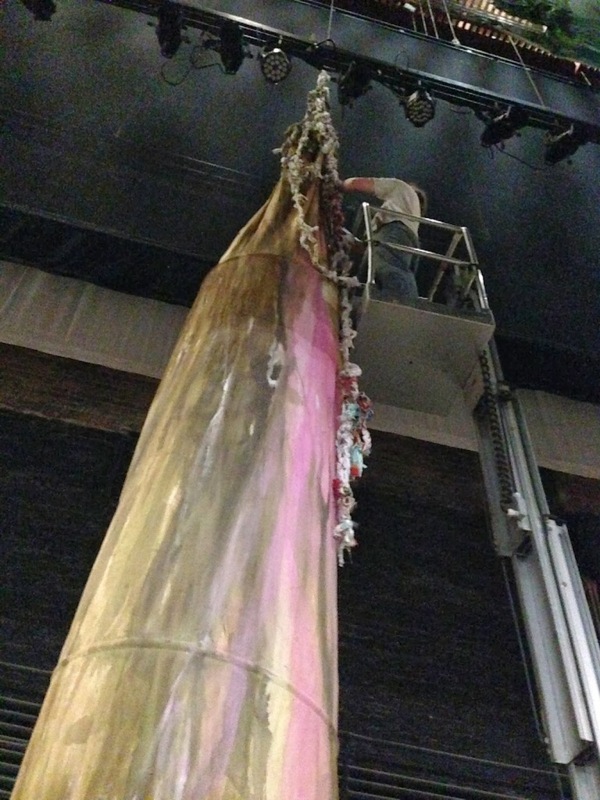 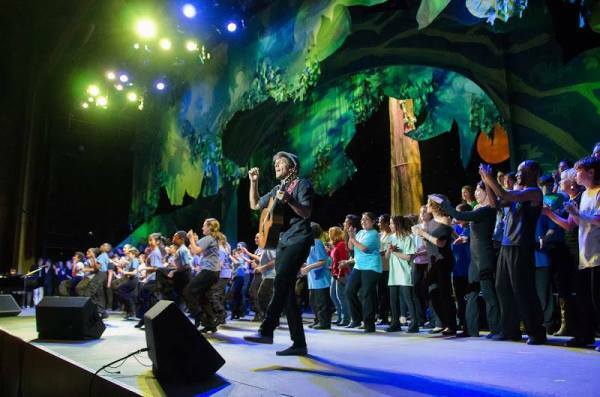 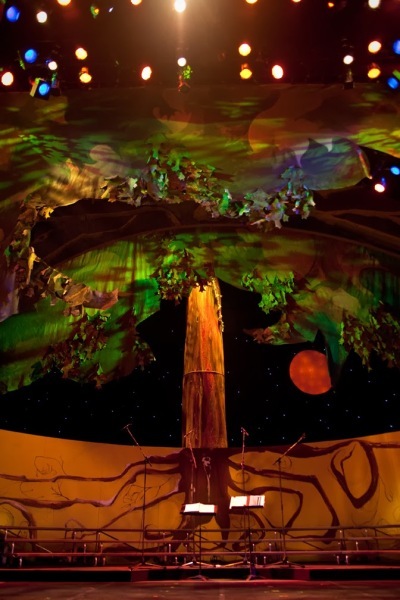 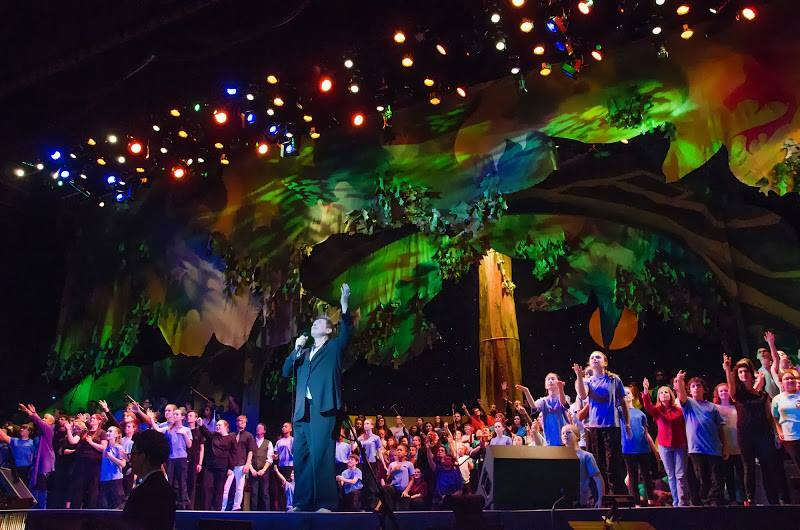 The program’s second major production, Tree of Life, included a tree that grew from the stage and a canopy of leaves that fell from the sky. 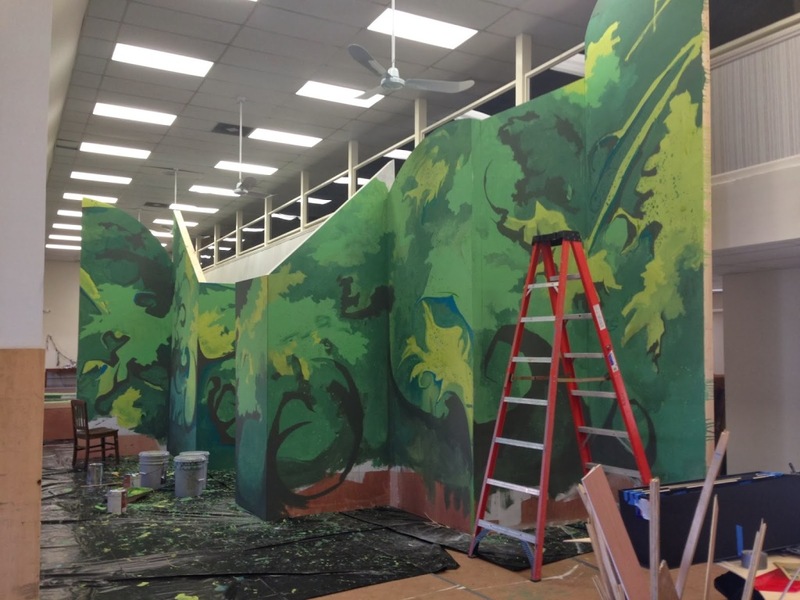 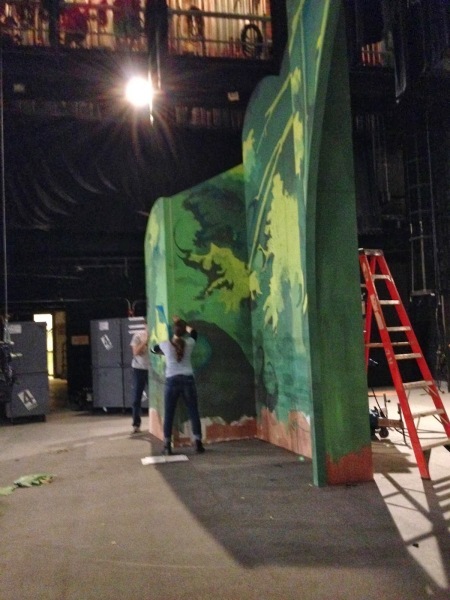 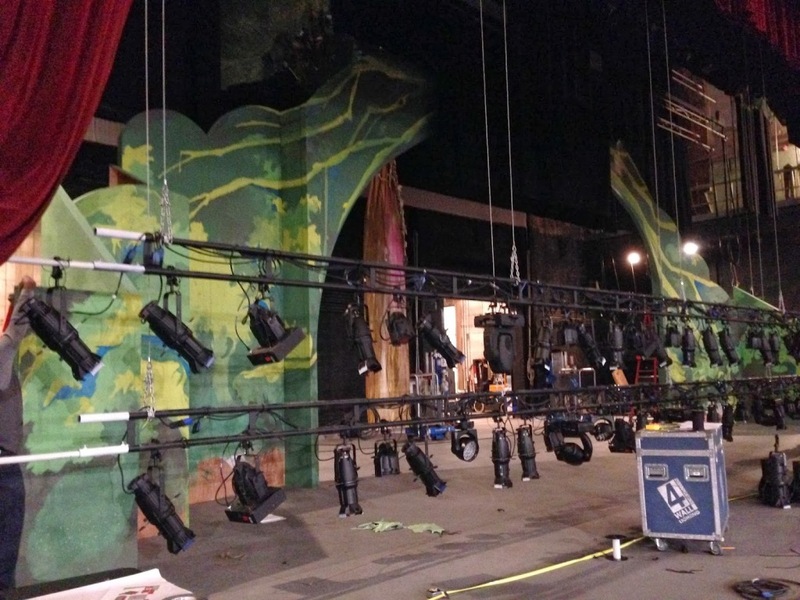 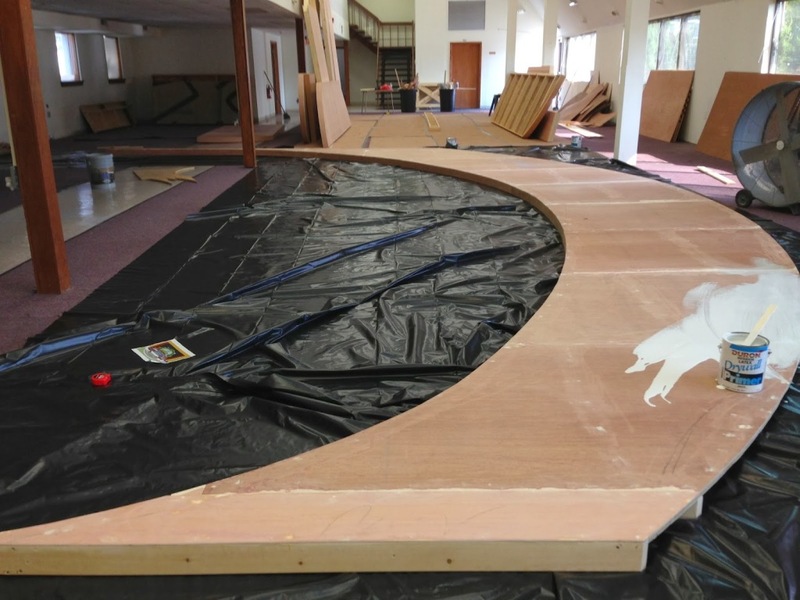 The set was a series of risers with a large arch.